The Yoga Institute is proud to announce the launch of our local community initiative, Cammeray Yoga, which will continue to provide all the wonderful breath centered classes and short yoga courses you are used to experiencing at the centre. This change will allow the faculty at The Yoga Institute to focus on continuing to deliver inspiring, quality yoga teacher training, yoga therapy training and postgraduate yoga teaching education. The focus for Cammeray Yoga is all about the people who live in this vibrant part of the lower north shore, through yoga events, community classes, short yoga courses and celebrating the diversity of our business neighbours on Miller St and the residents of this area. It’s an exciting new chapter. 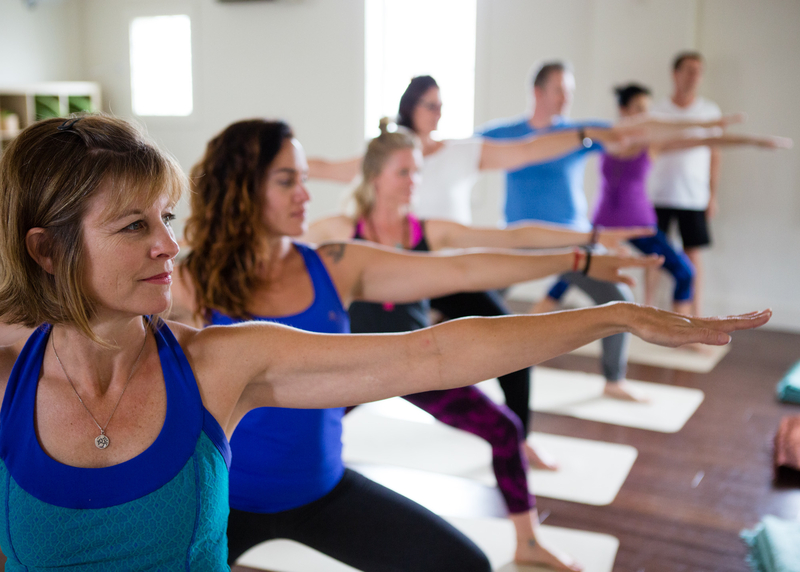 Come in, enjoy one of the twenty class themes on offer and the feeling of being connected to the Cammeray yoga community. We’re officially launching on Friday 11th March at 6pm (learn more or RSVP via our Facebook page or email annebelle@cammerayyoga.com.au) and we’re introducing a new website for Cammeray Yoga. If you’d like to receive notifications about yoga classes, short yoga courses and local yoga events at the centre, subscribe to the new Cammeray Yoga email list.